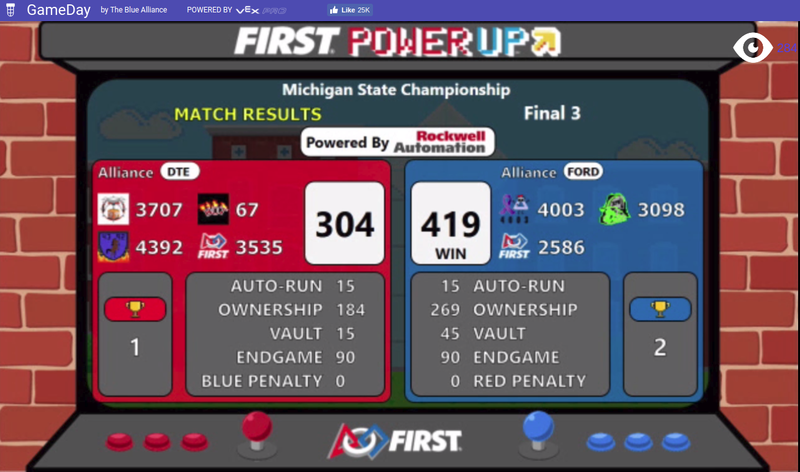 The Calumet Copperbots are a robotics team comprised of students who attend Calumet High School. 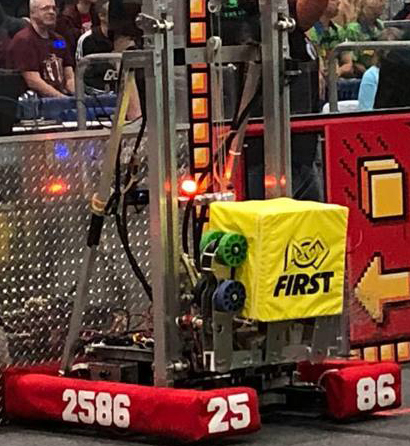 The students participate in FIRST Robotics Competition, building a robot in six weeks in order to play a game. 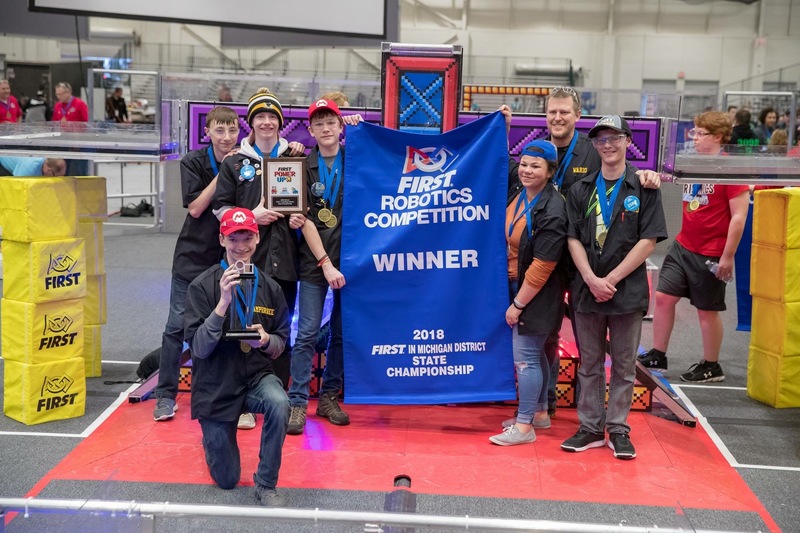 They are guided and mentored by an industry web made up of several district teachers, local machinists and engineers, and Michigan Technological University computer science and engineering students.